With the changing market dynamics and the evolution of Tata Motors’ design language towards impactful design, we have decided to phase out the Indica and the Indigo eCS. Even though company has decided to phase out these model from India, it will continue to provide service support to the existing owners. 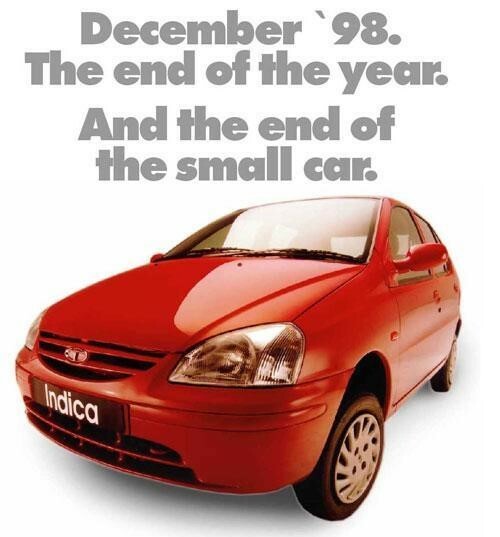 The Indica was unveiled at the 1998 Auto Expo – it was designed by Italian design house I.D.E.A ,the car had a phenomenal style for the millennials. 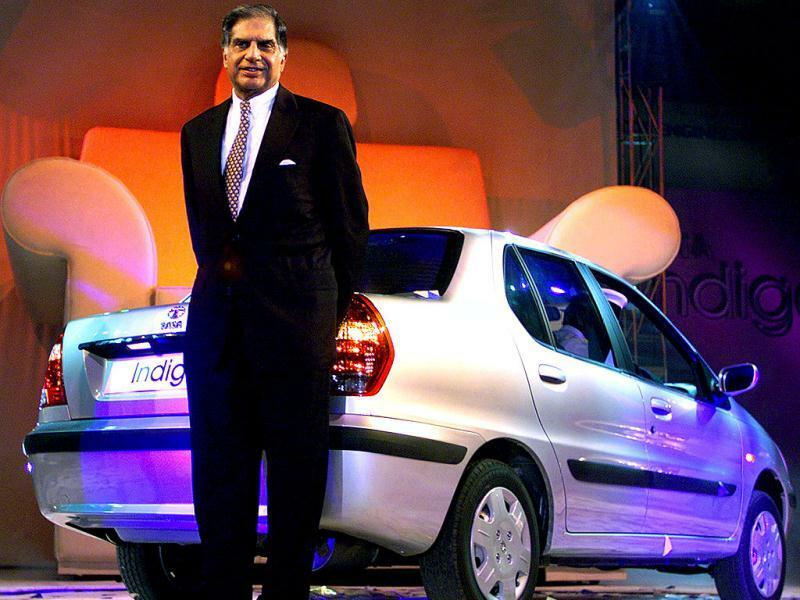 Indica was the India’s first truly indigenous car which offered a great amount of space on the inside and promised great value – when it was launched in the month of December that year. 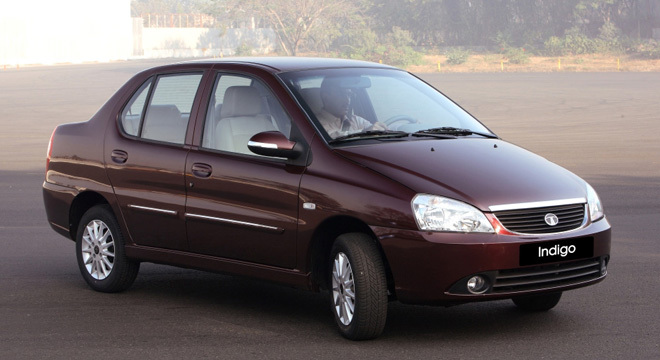 The Indigo eCS was India’s first compact sedan, a sedan that was just under 4 metres in length, had a 380-litre boot and enjoyed excise benefits that were otherwise only offered on hatchbacks . With Tata receiving overwhelming response from its new models like Tiago, Tigor, Nexon and the Hexa ,the sales of Indica and Indigo have dropped drastically . 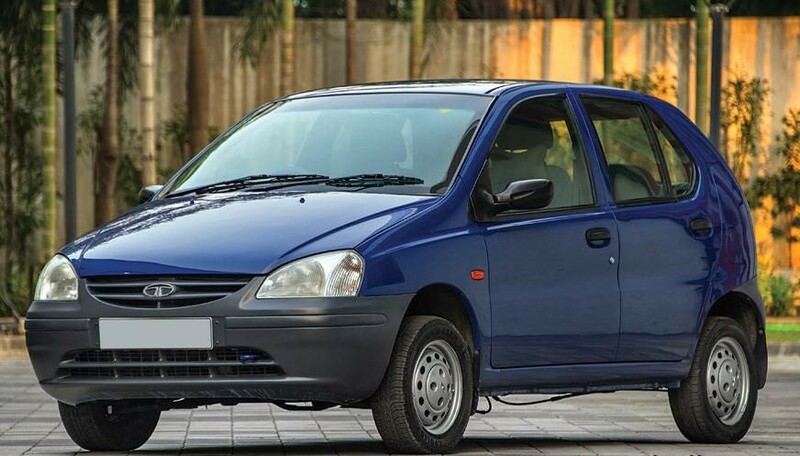 According to the report from the Society of India Automobile Manufacturers (SIAM) , Tata Motors sold just 2,583 units of the Indica and 1,756 units of the Indigo during the fiscal year 2018. The production end of the Indica and the Indigo is mainly because these models were showing the signs of age and is not able to fight with the stiff competition from rivals which are better equipped and more divers. 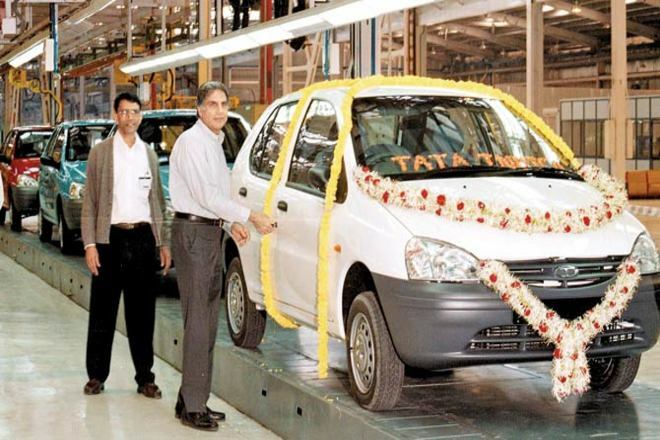 Tata’s new product philosophy, HORIZONEXT and its new design language IMPACT, have boosted the sales figure for the company. Under these two strategies, the company has launched some really wonderful products in past couple years. And the future for Tata looks promising .